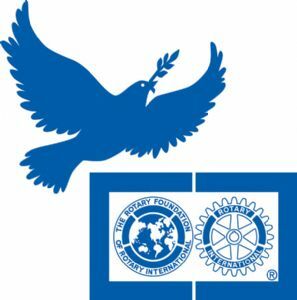 The Peace & Conflict Transformation Committee during the2018/2019 Rotary year will be made up of a very diverse group of people, some being Rotarians from Clubs within our District, some representing non-Rotary organizations, such as Boston College, George Mason University, Harvard University, State University of Bridgewater, and U-Mass Boston, with whom we will partner. 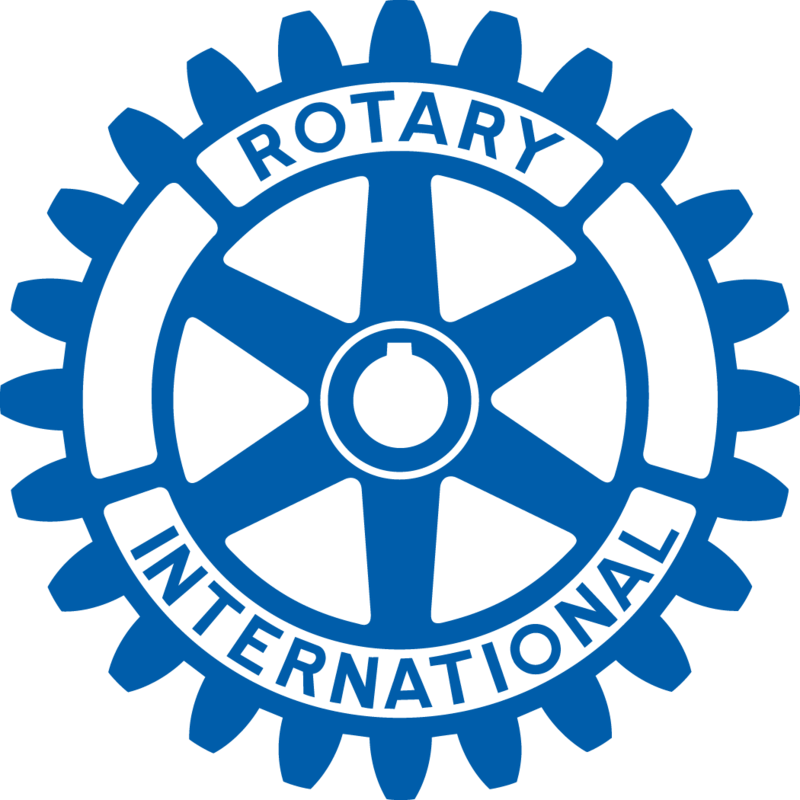 The purpose of the Committee is to serve and to be a resource to the clubs in our District looking to become active addressing conflict situations existing locally/in communities/ domestic ally and internationally. We understand the committee as a platform for clubs to feature their own peace & conflict resolution/transformation projects, and for clubs who are looking forward to become engaged in such projects to have a diverse platform available from which to select projects in which they would like to participate. All materials and photos, unless otherwise specified, copyright of District 7950.